Near the end of 2014 we provided lists to both VentureBeat and Forbes for their compilation of “These 20 companies achieved $1B+ valuations in 2014” and “The Hottest Startups Of 2014“. Both articles gave valuations of the companies, however we wanted to dive down into the granular data that VC Experts Intelligence Database provides. 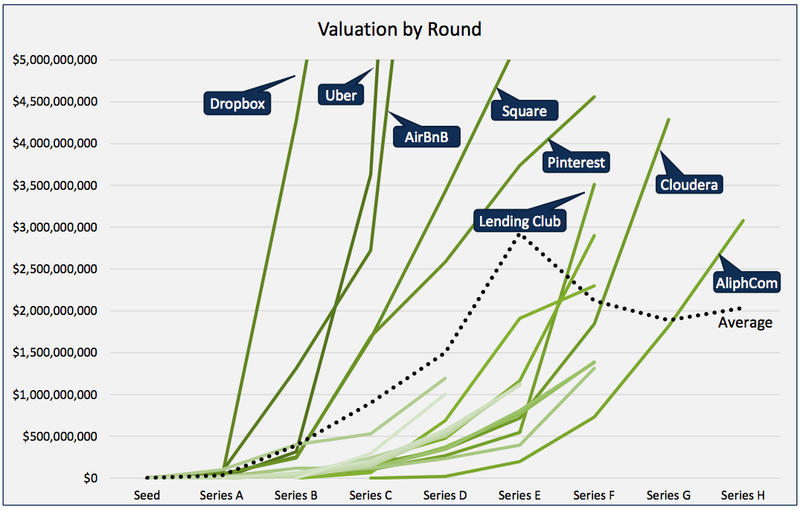 Included in the report is a look at Valuations and Trends, An Industry Breakdown, & Deal Terms. Our analysis details 24 private companies, and over 160 deals that took place over the life of each company. The report is free, please don’t hesitate to pass it along.